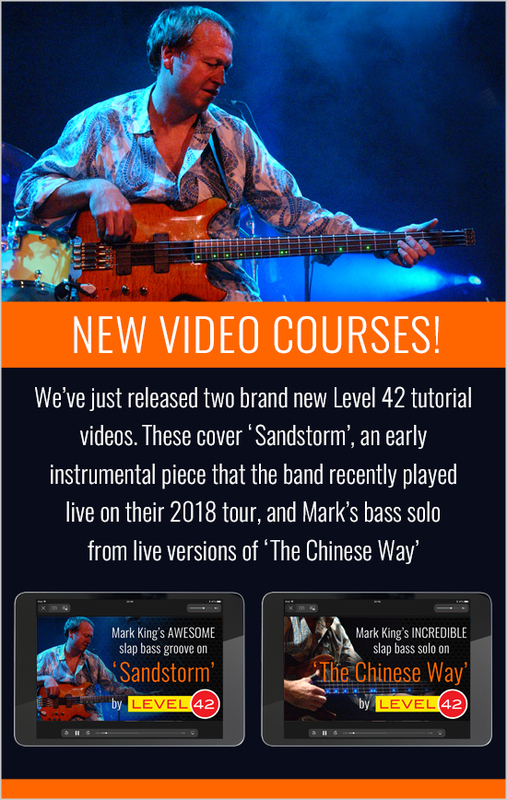 We're delighted to be stocking the brand new Rockschool 2018-2024 syllabus. Features hand-picked tunes from some of the world's biggest artists! 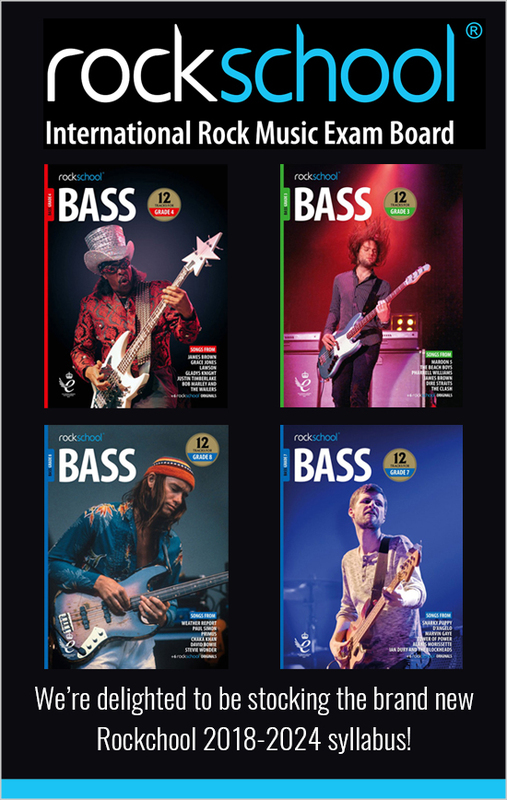 Stuart Zender’s infectious, funk-driven bass work was a key part of Jamiroquai’s sound. 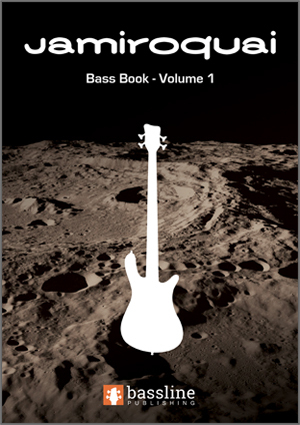 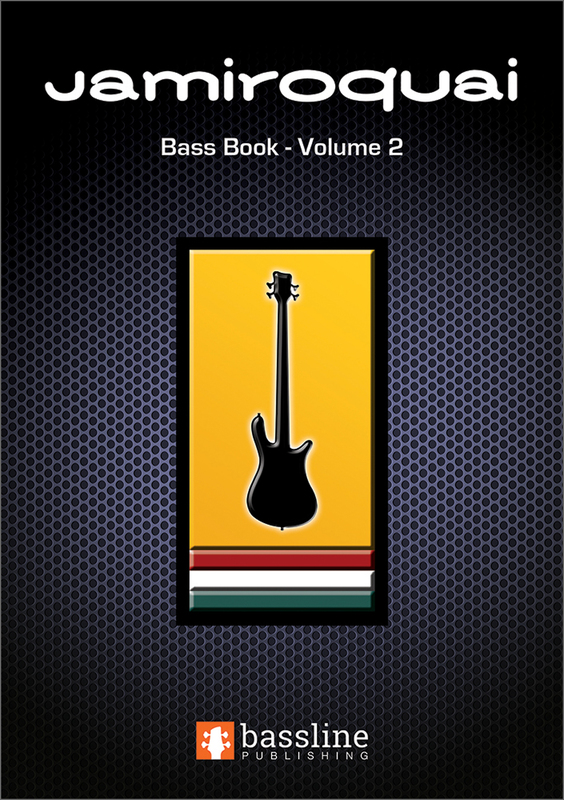 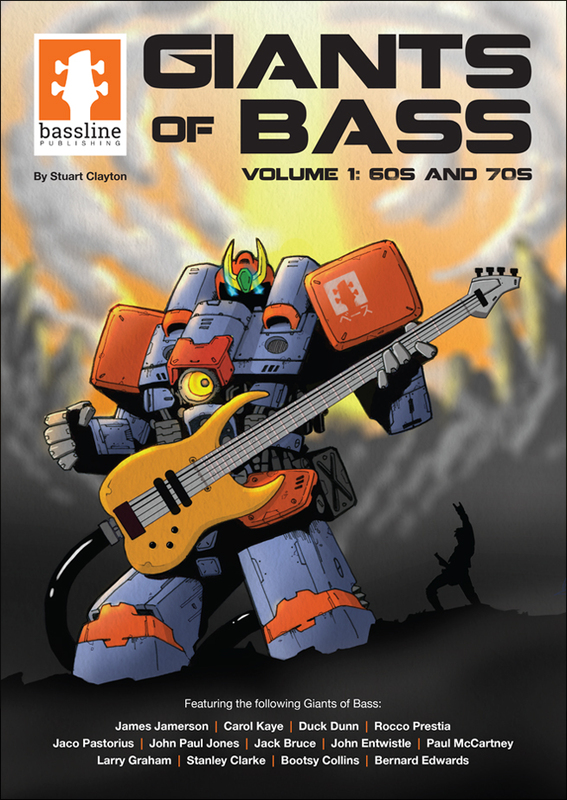 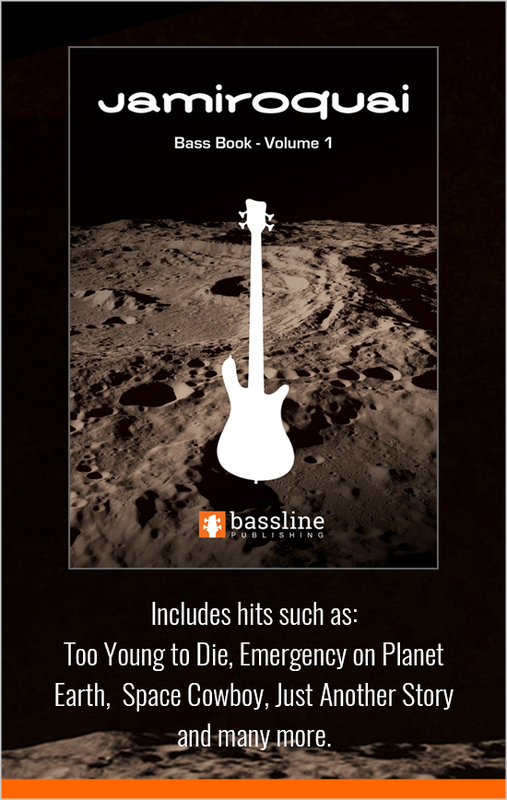 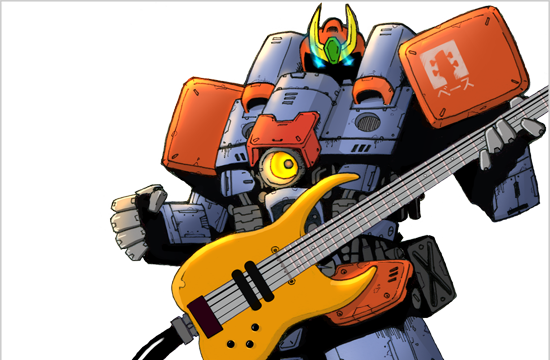 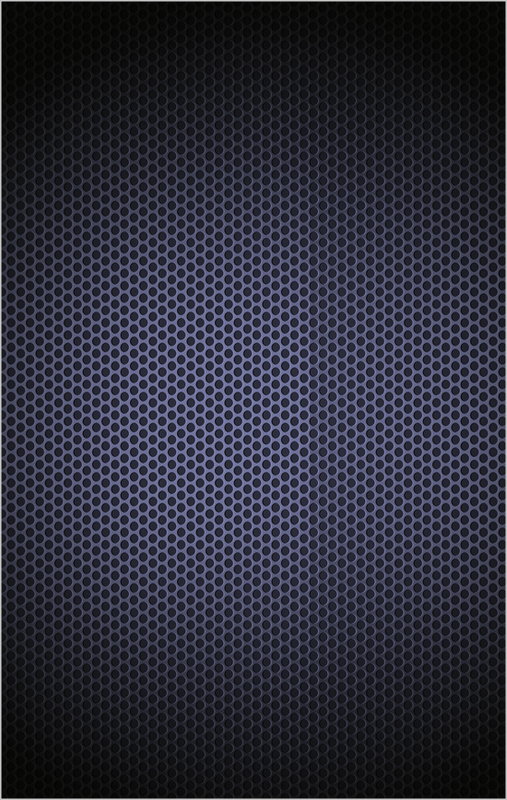 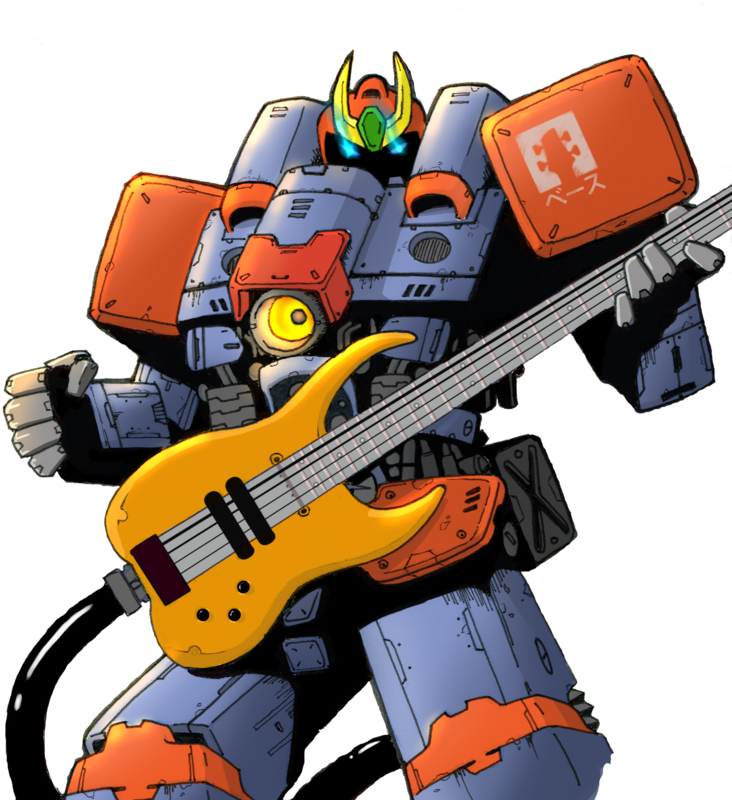 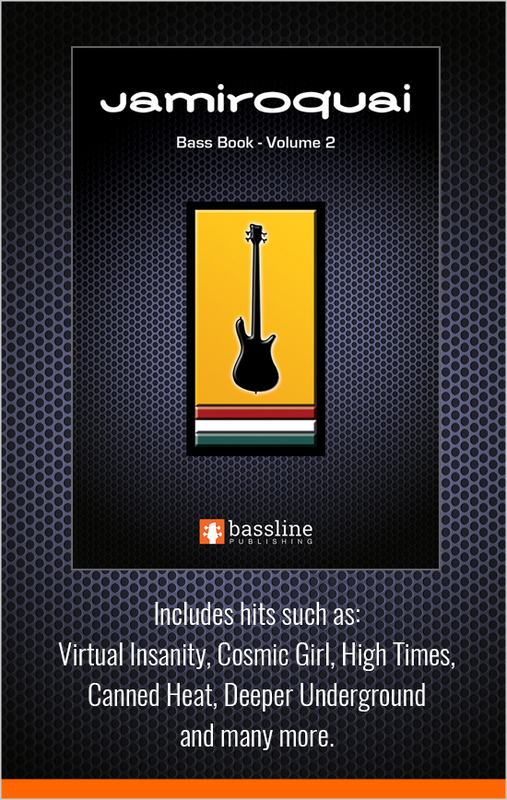 Bass Book Volume 1 includes hits such as: Hooked Up, Emergency on Planet Earth, Space Cowboy and many more. 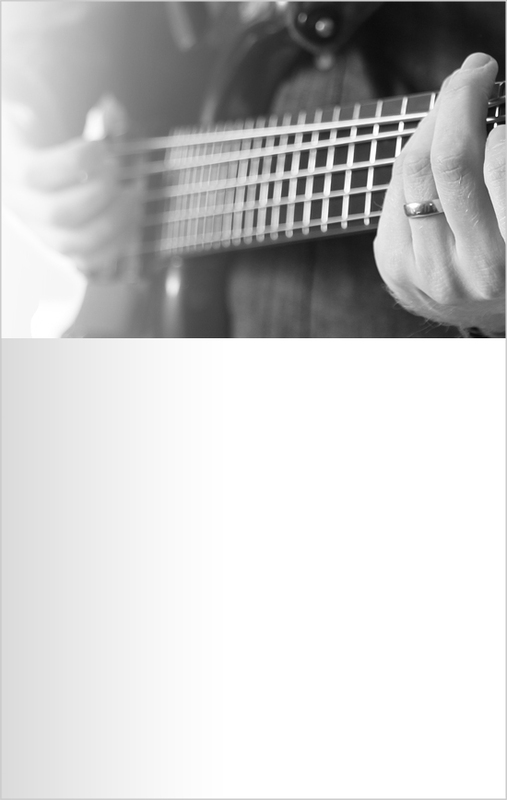 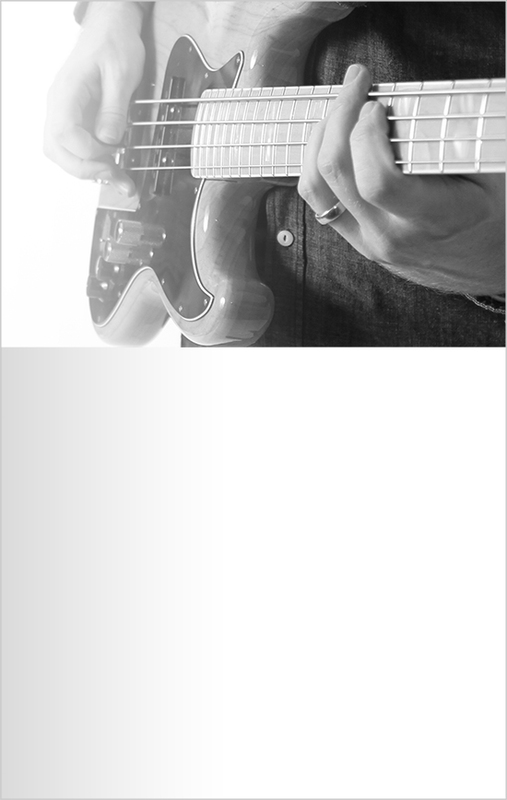 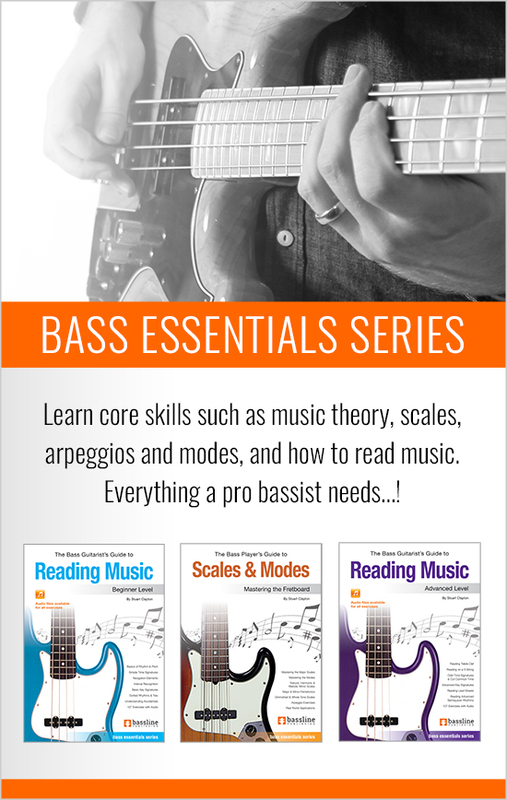 Learn core skills such as music theory, scales, arpeggios and modes, and how to read music. 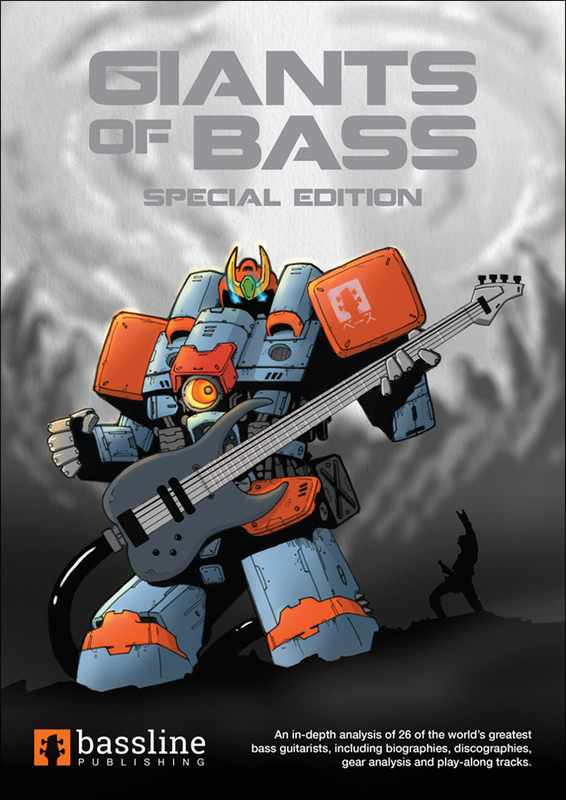 Everything a pro bassist needs...! 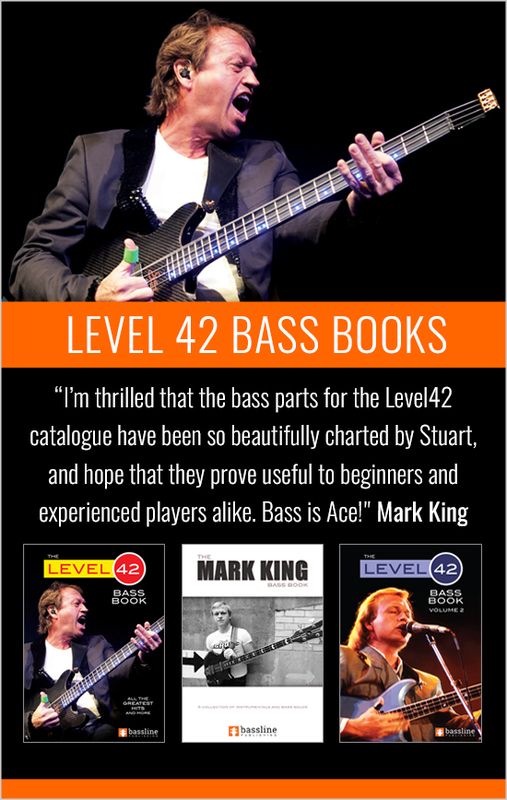 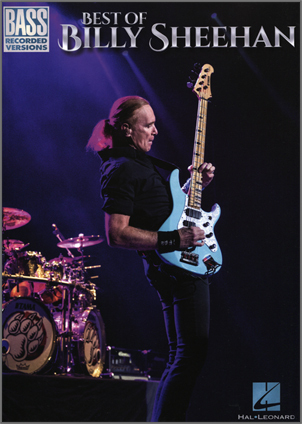 For over 15 years Bassline Publishing has published a range of critically acclaimed transcription books covering legendary bassists such as Mark King, Stuart Hamm, Stuart Zender, Marcus Miller and Bernard Edwards. 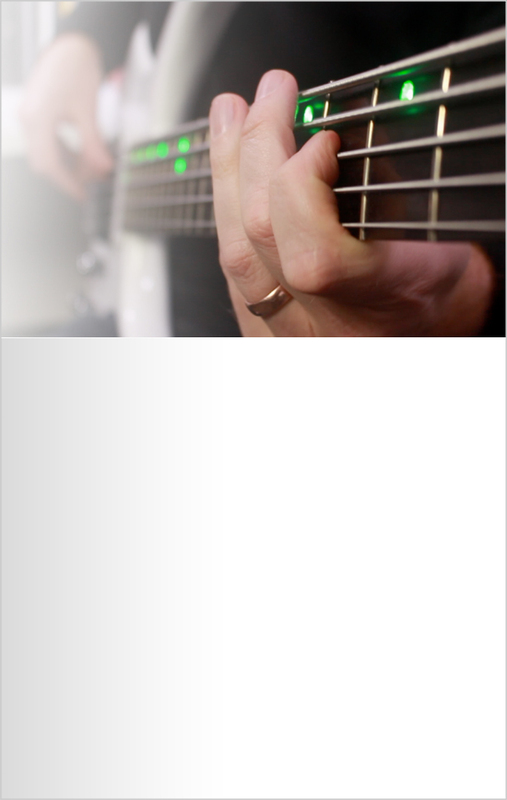 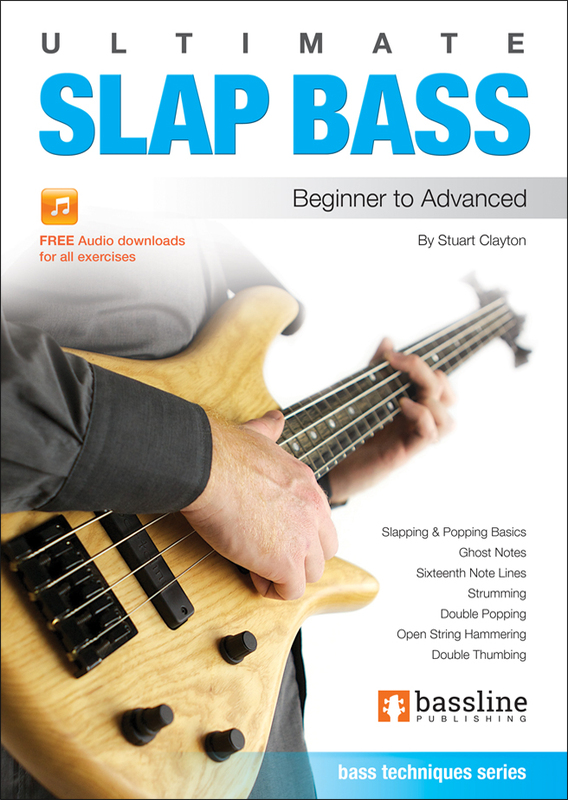 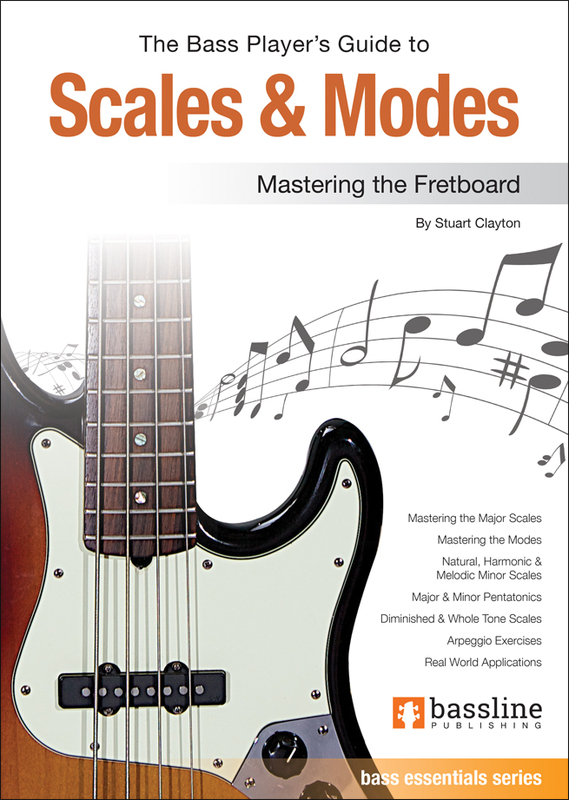 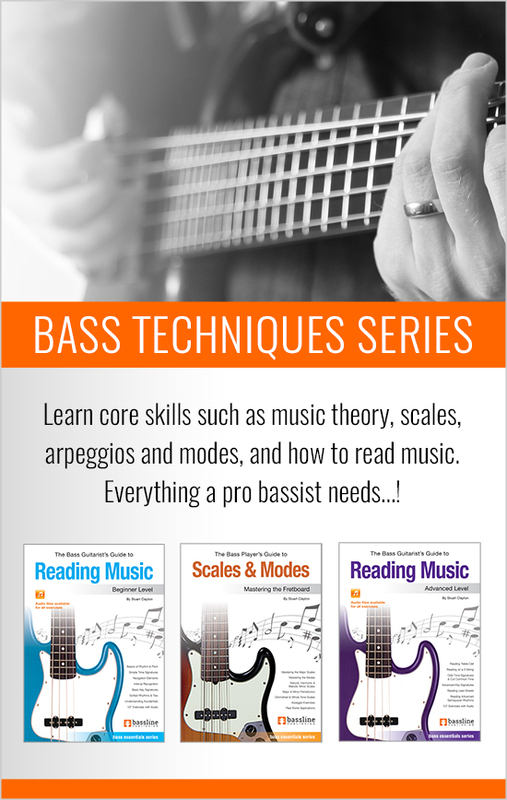 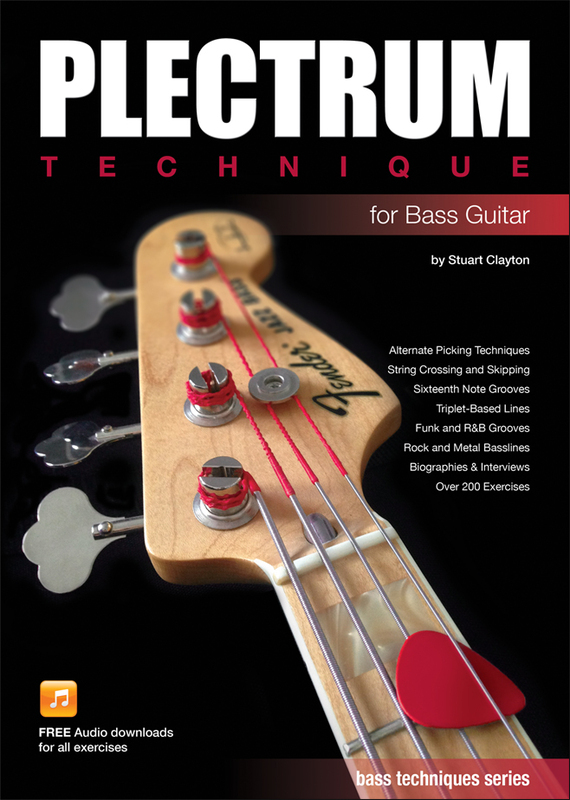 We have also published a range of highly acclaimed tuition books such as Ultimate Slap Bass, Plectrum Technique for Bass Guitar, The Bass Player’s Guide to Scales & Modes and The Bass Guitarist’s Guide to Reading Music, a three book series aimed at players of all levels. 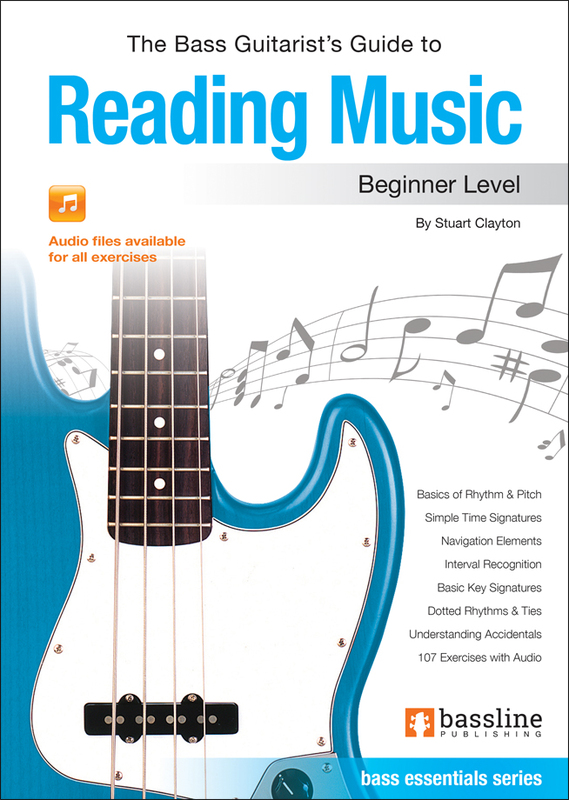 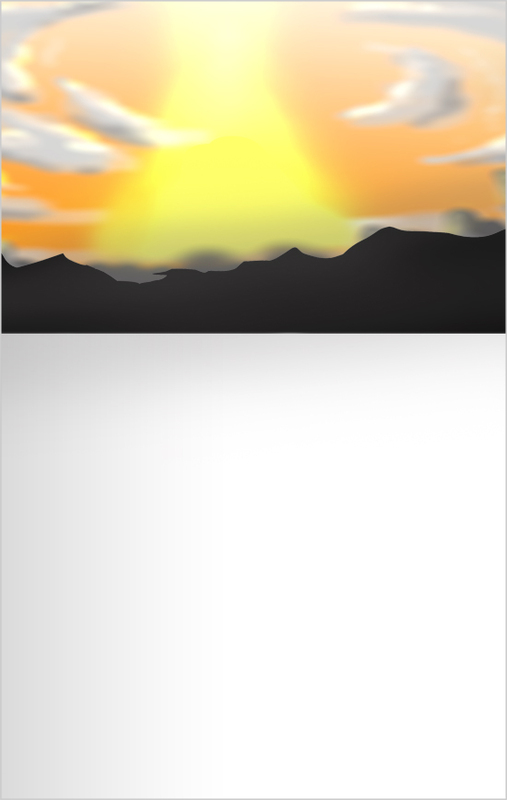 We also publish a range of ebooks and interactive textbooks: we have developed all of our tuition books for the Apple iPad, incorporating video and audio elements into the book where possible, resulting in a superior e-reading experience. 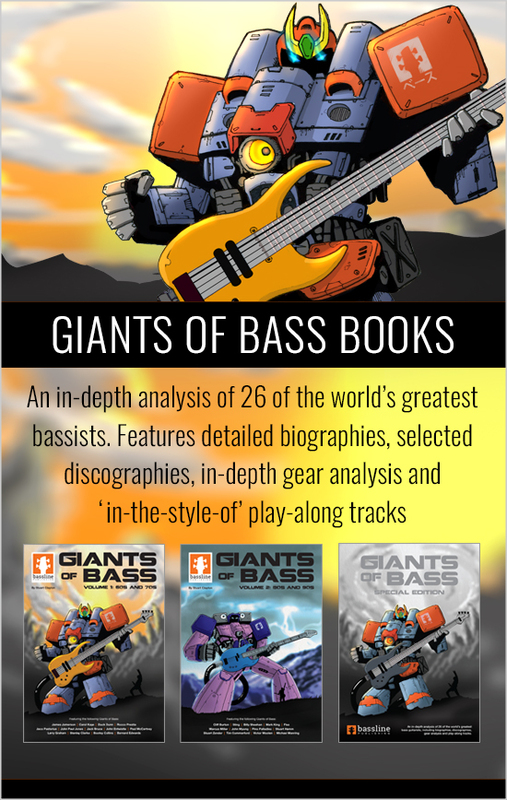 These books are available through both iTunes and the iBookstore and you can read more about them here. 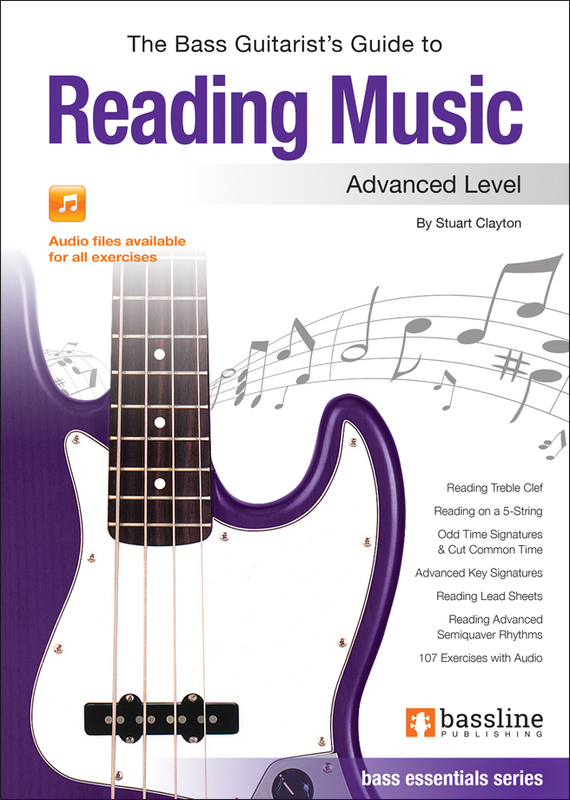 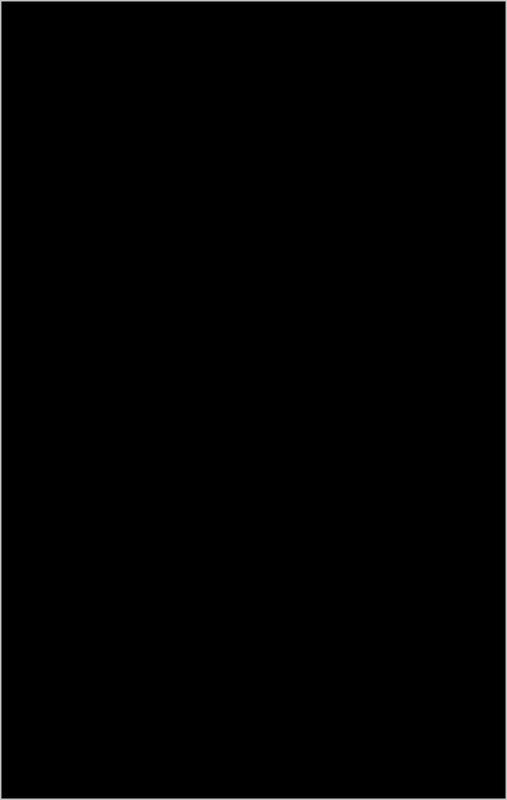 We have released all of these books for standard e-readers as well, including the Amazon Kindle. 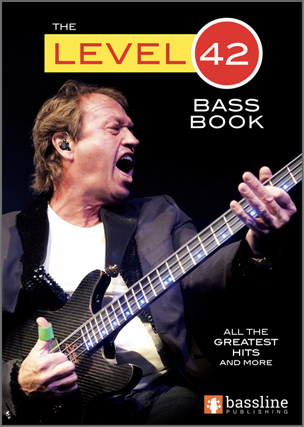 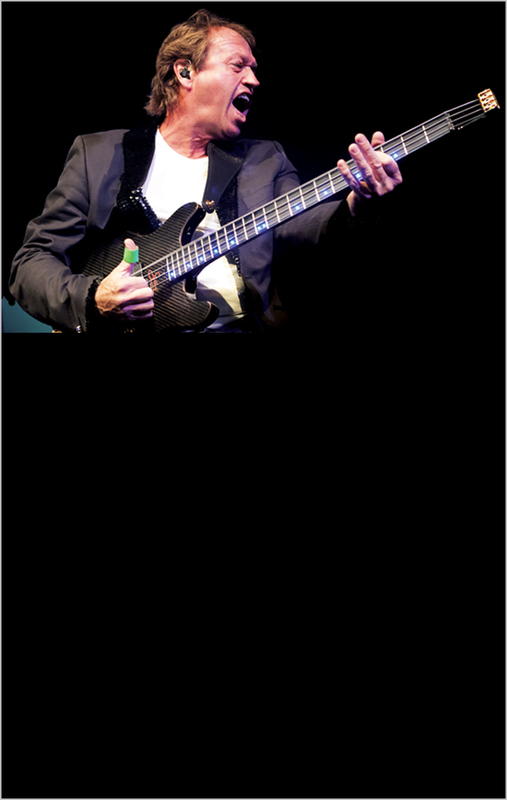 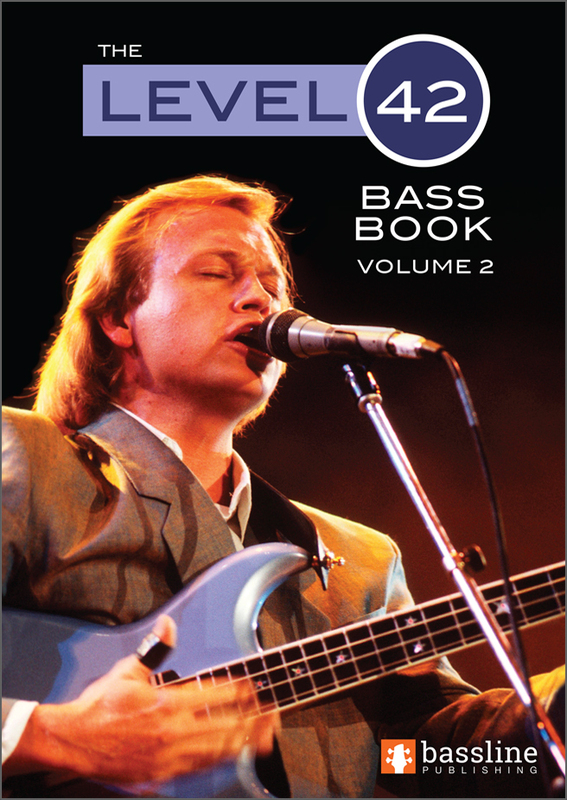 Our latest releases are The Level 42 Bass Book – Volume 2 and a revamped edition of Stuart Hamm Bass Transcriptions: Outbound & Beyond. 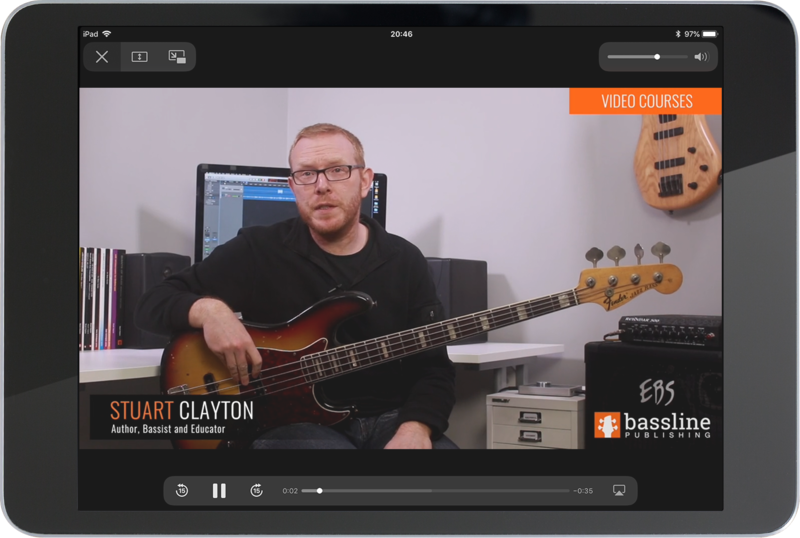 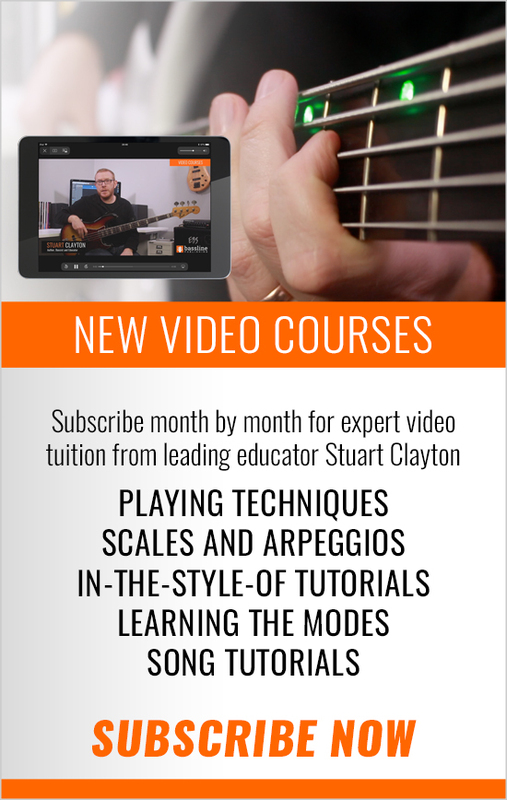 In addition, in late 2018 we launched our own series of subscription-based video courses, which have been extremely well-received by the bass playing community. 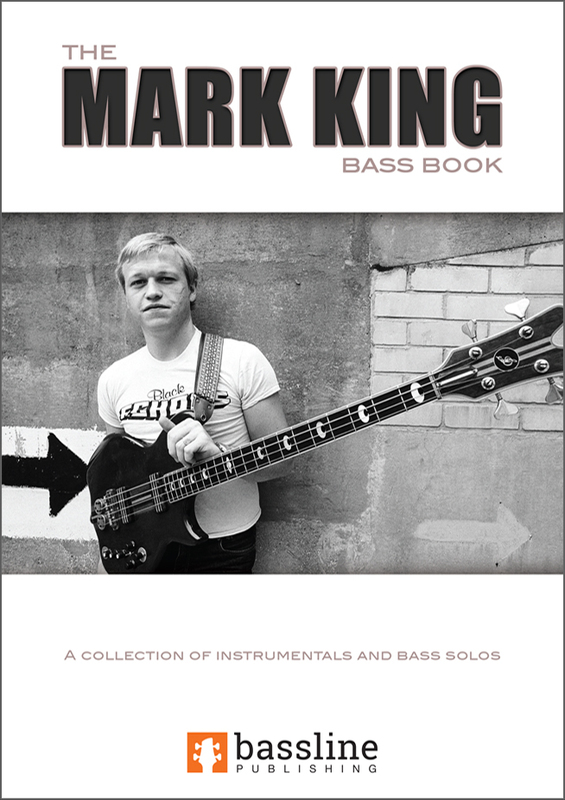 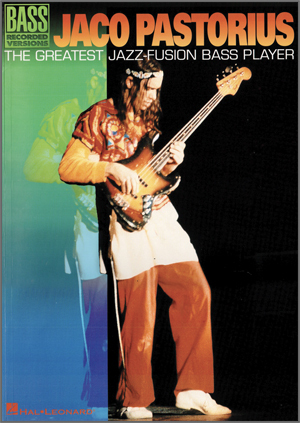 In addition to our own titles, we also stock a carefully selected range of bass guitar books from other authors, including Ed Friendland’s Building Walking Basslines and Expanding Walking Basslines, as well as John Goldsby’s excellent The Jazz Bass Book: Technique and Tradition. 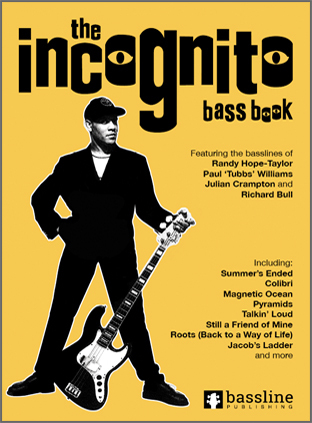 We’re also pleased to now be stocking Standing in the Shadows of Motown: The Life and Music of Legendary Bassist James Jamerson as well as a range of Jaco Pastorius books.